Enhance your driving experience, our services help. 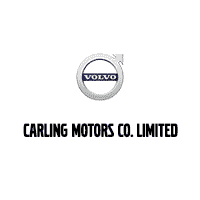 JREK (Just Rektify) Autocare has been in partnership with Carling Volvo since 2014. We’re conveniently located inside the Collision Centre and prior to being at Carling Volvo we were located in the Hunt Club West Business Park for 11 years. We handle all new & pre-owned car detailing services at Carling Volvo which includes vehicle reconditioning. 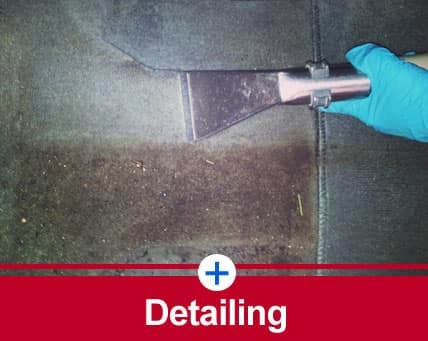 We also offer our retail detailing services to new & existing customers to compliment Carling Motors service delivery! 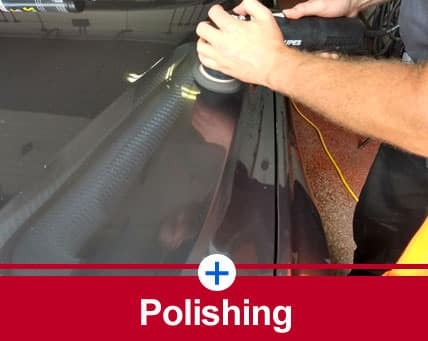 Why Regular Car Detailing in Ottawa is Important for Your Vehicle? Driving conditions in Ottawa varies from season to season. From the harsh realities of winter driving (salt stains on vehicle carpets), to your summer road trips (bug droppings on vehicle paint), these factors take their tolls on your vehicle. 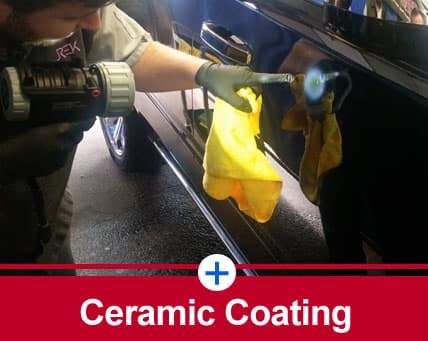 Uncertain as to what car detailing service is? View our various CTV Morning Live TV Spots discussing car detailing. Never wax your vehicle again! 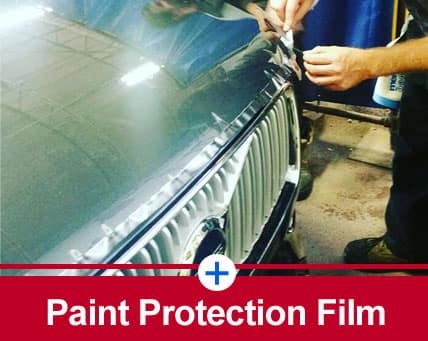 We’re certified Gtechniq Installers – permanent paint protection w/ five year warranty.